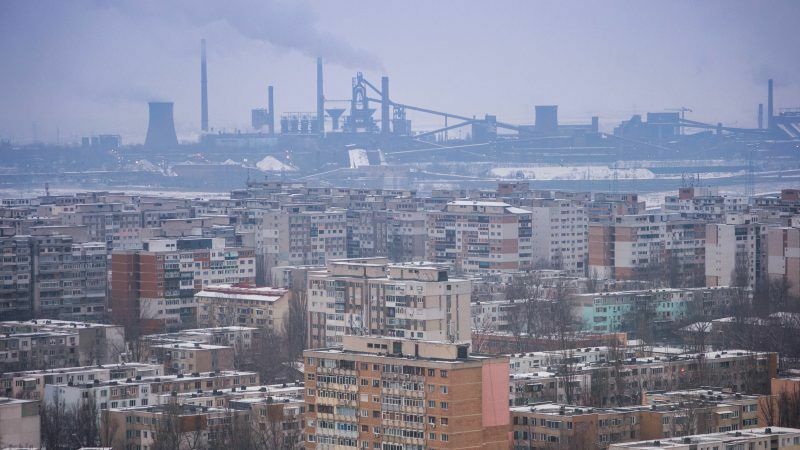 Romania intends to push “price and accessibility” of energy as the guiding principles of its EU Presidency next year – whether it relates to the EU’s 2050 climate goals, the expansion of nuclear power, new gas pipeline projects, or even coal. 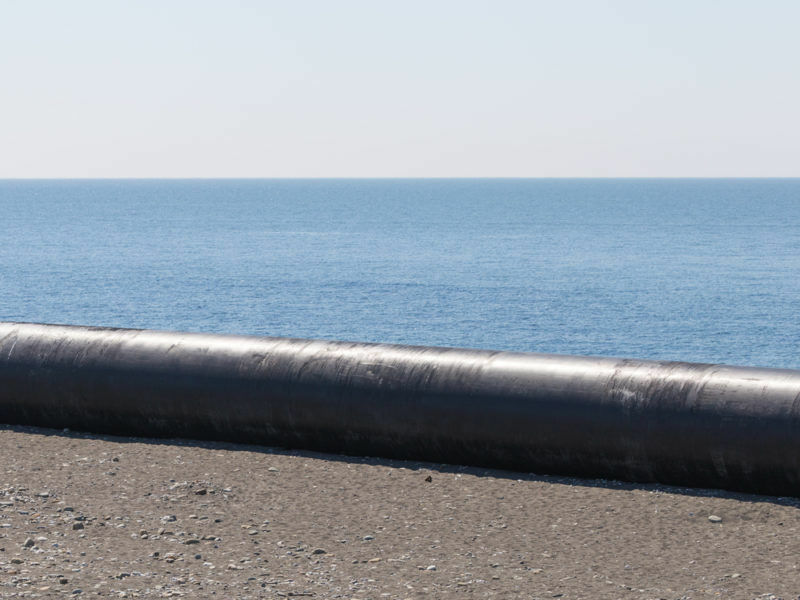 An ambitious gas pipeline project connecting Bulgaria, Romania, Hungary and Austria received a shot in the arm on Thursday (28 September), when all of the involved parties signed a memorandum of understanding for the project, a vital part of Europe’s efforts to wean itself off Russian gas. 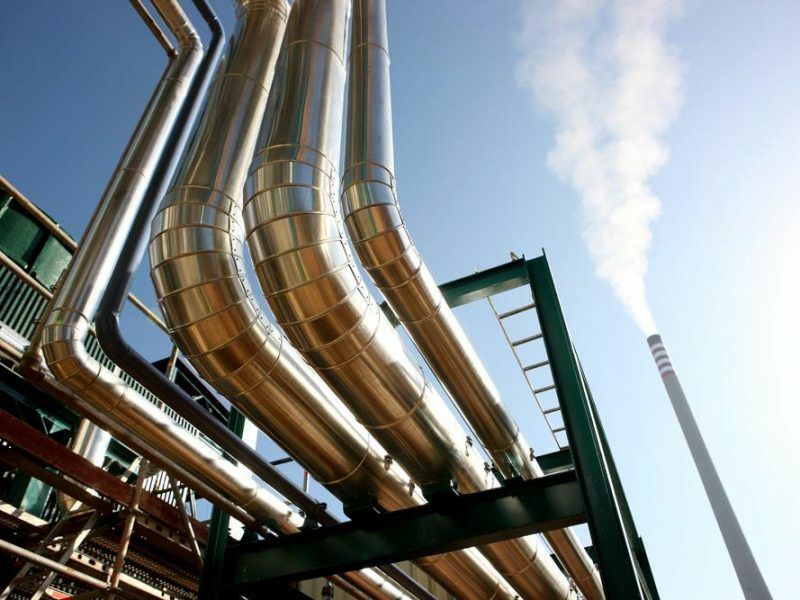 EU-funded efforts to boost the uptake of carbon capture and storage (CCS) technologies have failed largely because of a lack of coordination and long-term strategies that scared away investors, according to a report by the European Court of Auditors. 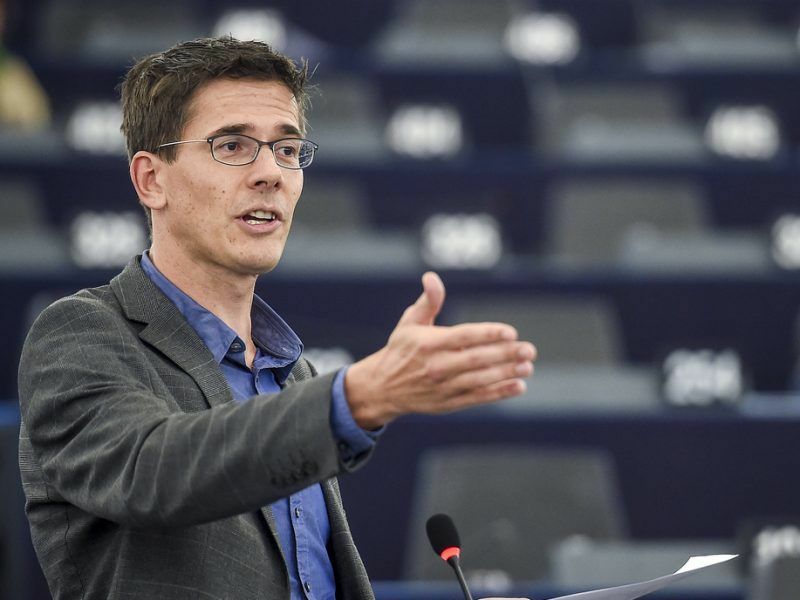 Members of the European Parliament voted on Wednesday (10 October) in favour of increasing the EU’s Paris Agreement emissions pledge by 2020. 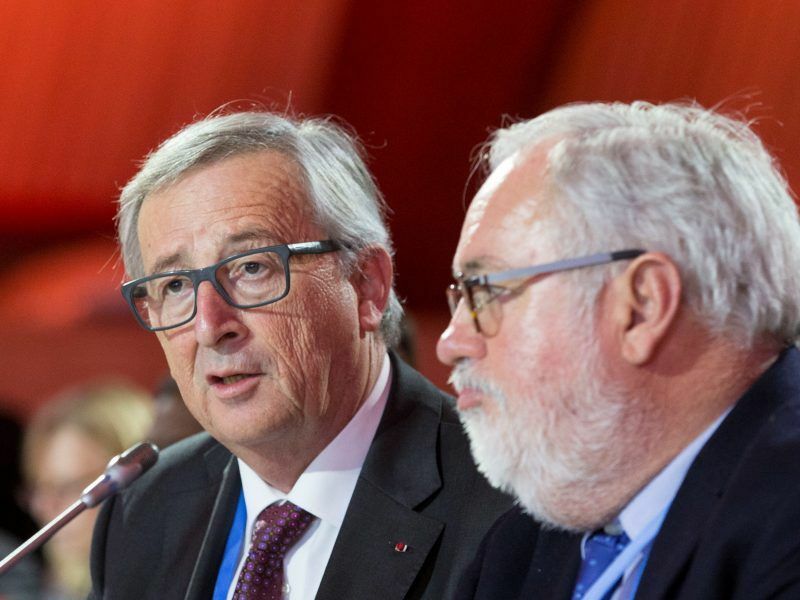 They also urged the European Commission to make sure its long-term climate strategy models net-zero emissions for 2050 “at the latest”. Hard to believe that the govt. of Romania has any agenda other than getting the PSD off the hook for their corruption charges and whitewashing their criminal record. forgot to mention hes name is part of this red party that is destroying the country. “Romania has plenty of installed wind and solar capacity, with renewables reaching between 30% and 40% of electricity production depending on the day, the diplomat said” this kind of statement reminds me of the comunist way of spreading fake news. There is no way in hell this is true and them talking about climate change ia like imagining a romanian village person that works the land using a carriage pulled by horses discussing about greenhouse effects.